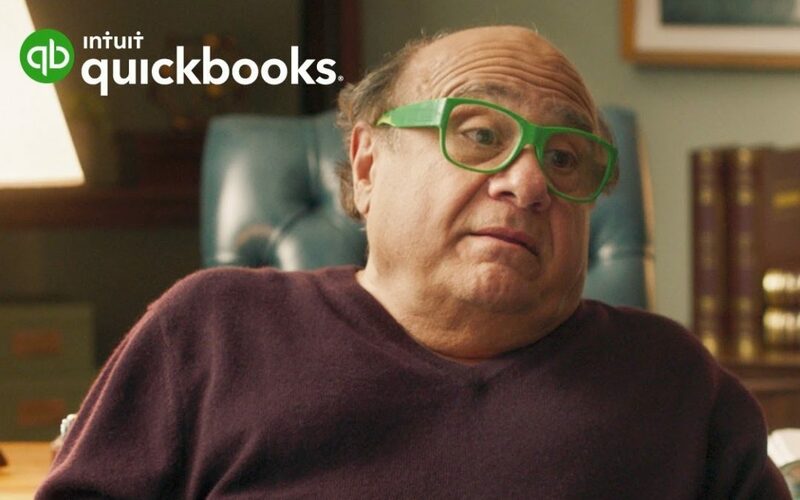 Now in its second year, Intuit’s Backing You campaign has partnered with comedian Danny Devito to motivate small business owners to get on top of their books. The campaign showcases real small business owners getting tips from Devito in short videos on Youtube. Not only do the videos target common pitfalls for business owners but they also show how simple it is to maintain a business with QuickBooks. This campaign hits a soft spot for Devito. Growing up he was able to watch his family members build their own businesses. So, obviously, he wants to promote a tool that helps small business owners especially if he can bring some comedic relief to something that is a common stress for them. You can learn from Devito on QuickBook’s Youtube channel. Learn more about Danny Devito’s partnership with Intuit from Ranica Arrowsmith.